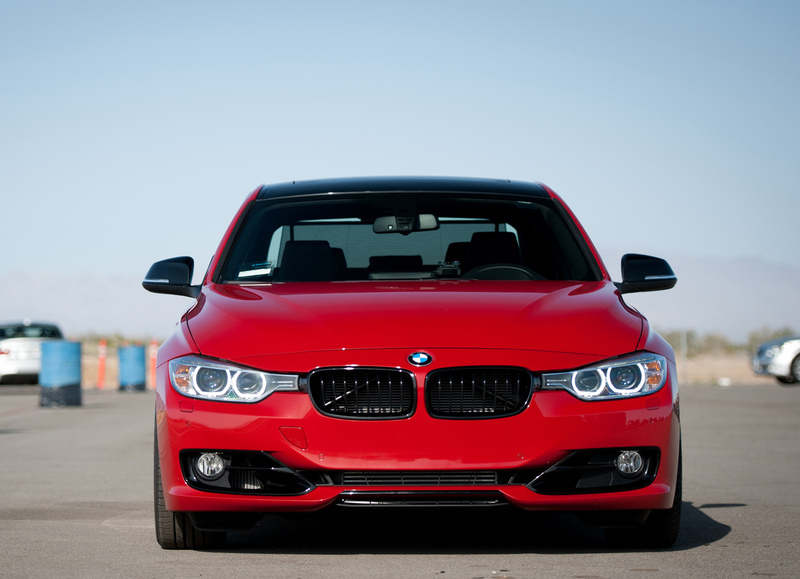 Face it, a BMW’s meant to own and enjoy with a certain amount of financial freedom. We turn to German engineering for a taste of plush living, set off by the iconic logo, split-kidney grille and sure, quiet confidence. Inside, we flourish; outside, we stare. More importantly, we float around corners in complete control, surrounded by features perfectly distanced for maximum form and function. Consider the new 2016 335i xDrive Gran Turismo (okay, this isn’t “quiet” attraction, but reluctance was never in the cards. Check Edmunds’ review). It’s triumphant power in a tight, not cramped, bubble with leather seats. Drivers enjoy a seemingly personalized fit, while passengers stay comfortable in full view of a central, high-res screen. Whether you’re James Bond or John Smith, you’ll love class – turbocharged circa ‘08. 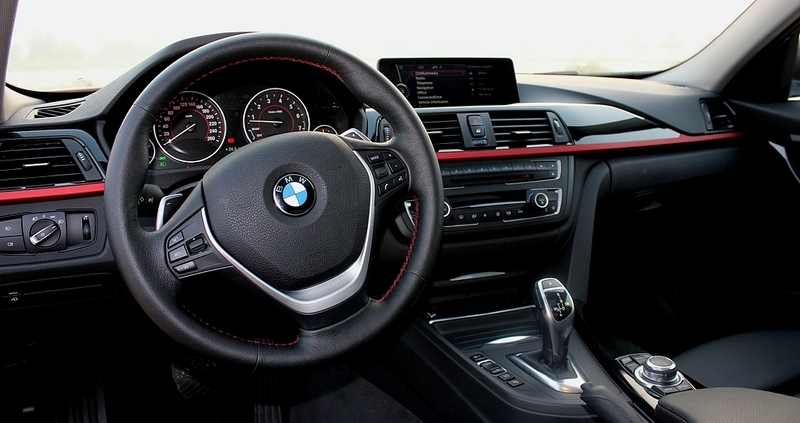 It might surprise you to see fuel-economy as a significant factor when contemplating a BMW for sale. 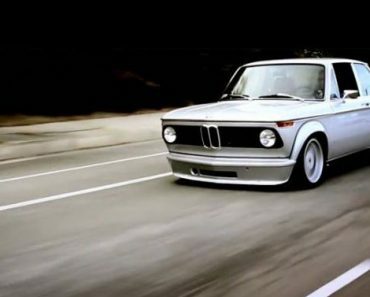 Still, BMW knows luxury competition means cutting costs to produce efficient transportation made for the daily drive. Buyers feel hard-pressed to weigh the cash and competition. 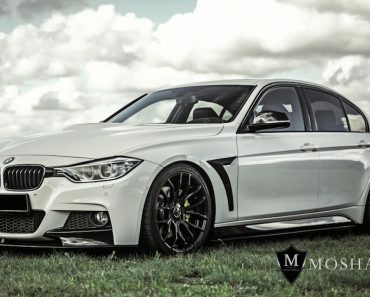 For example, $41,000 buys you an Audi S5 with loads more horsepower and a handful of undeniably upper class features, while a 335i takes you to the edge; minus seven grand and the money you save on gas. No, dynamics are not what they once were. And, on this point, some stuck up beggars choose to be discouraged, listing limited fun and response times as a primary concern. 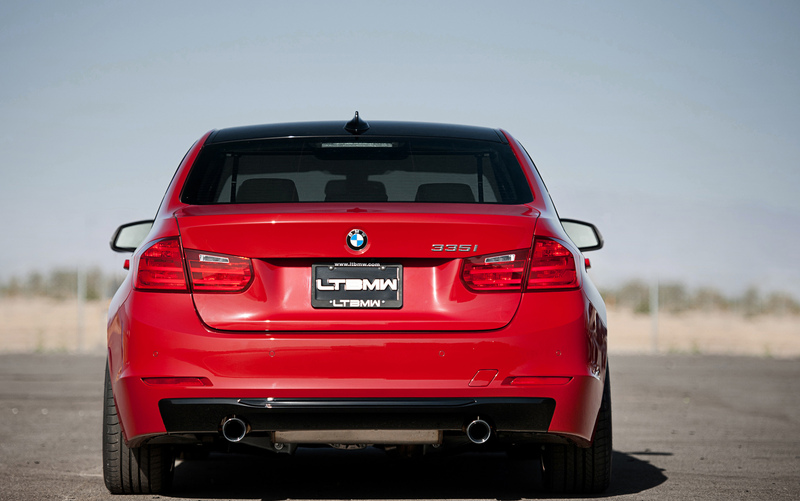 Now, check the points of comparison – older 335i models and a new, flexible Lexus. 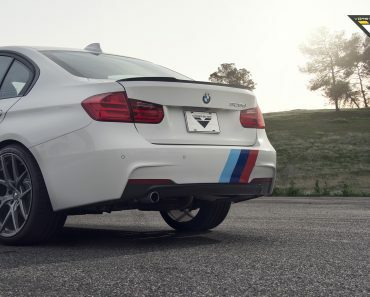 In reality, BMW delivers excellent handling with the xDrive (all-wheel drive) and sporty 6-speed manual, among other 335i transmission options. What else? Space. 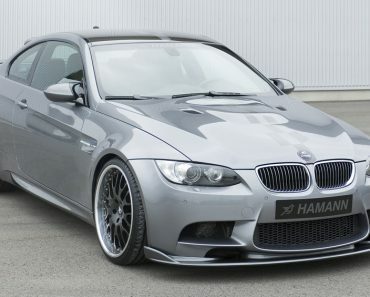 Find the right BMW for sale and you’ll find a surprising amount of storage. This includes the latest Gran Turismo (and Sport Wagon), equipped to store work clothes, sports gear or whatever else you need to toss in the back. Pay for smooth, fast corners and interior sophistication to receive the Honda of all compact luxury sports sedans. 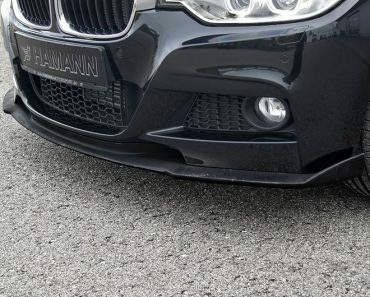 A BMW for sale grants you pseudo secret agent status from a brand built on urban appeal and eye-catching specs. 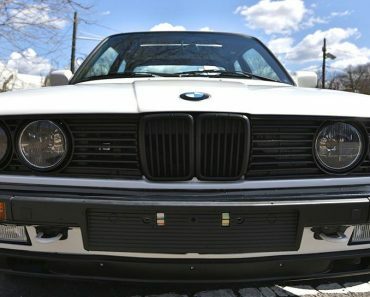 In fact, BMW enthusiasts love their time-tested rides; expensive in the shop, but so worth it on the street. Take a test drive and open your inner penchant for posh detailing and finer automotive engineering. You’ll complete a driving experience worth considering from the moment you open the door.